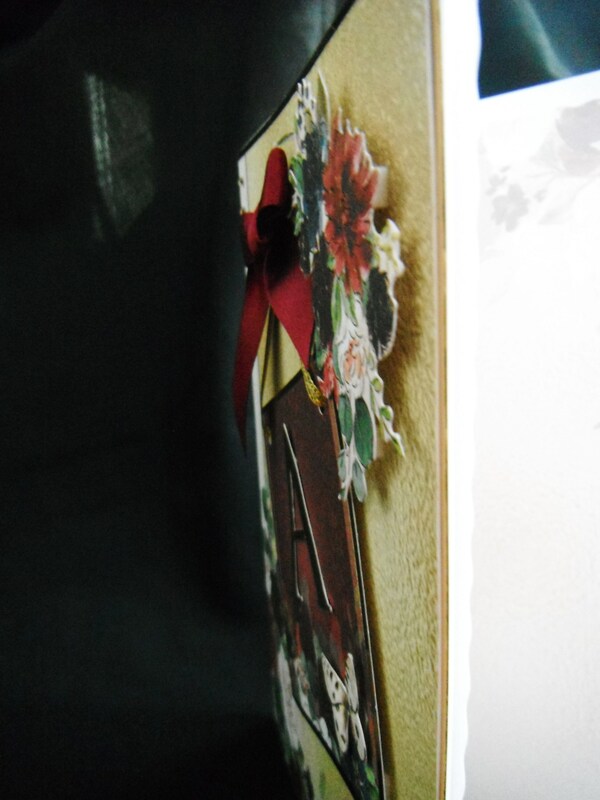 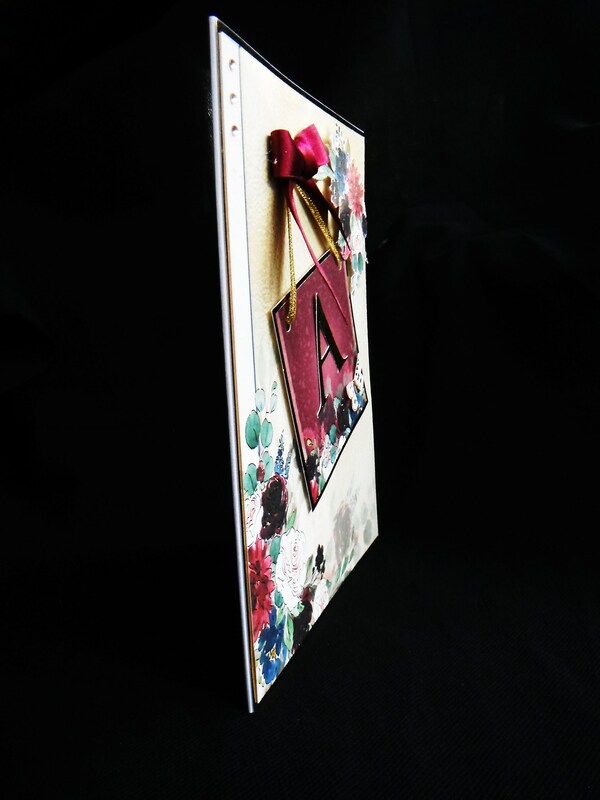 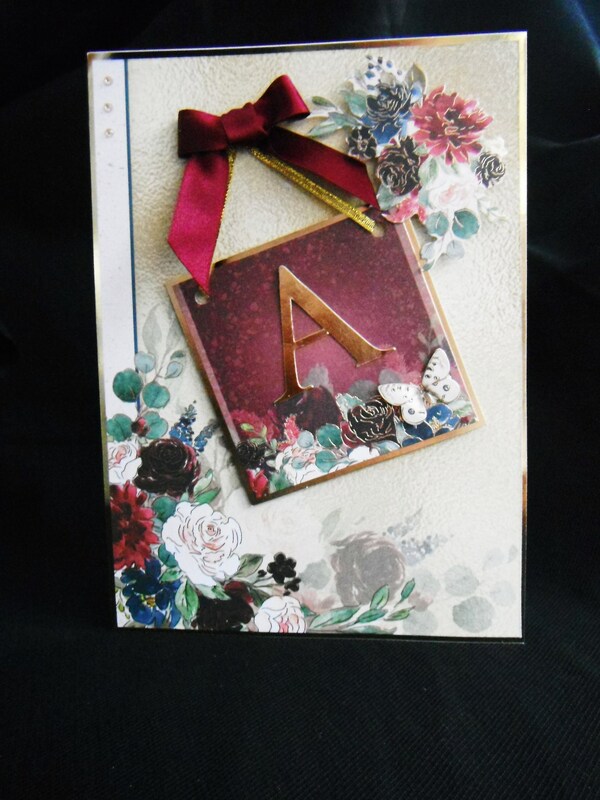 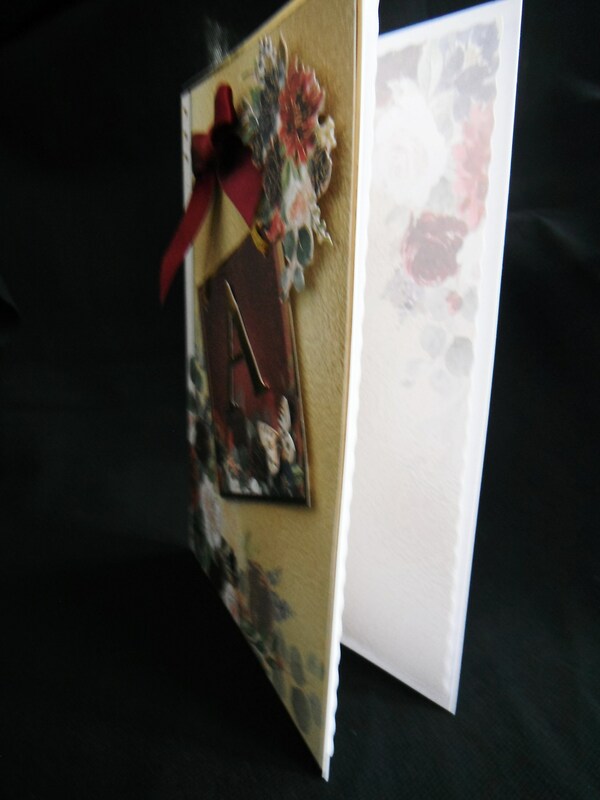 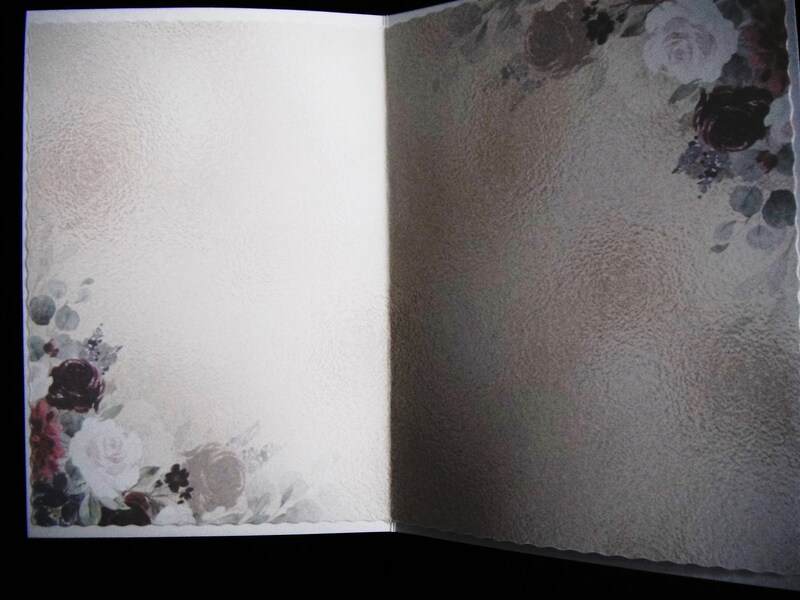 Floral Card suitable for any occasion, layered with gold card and patterned card,with a large tag in the centre with an intial. 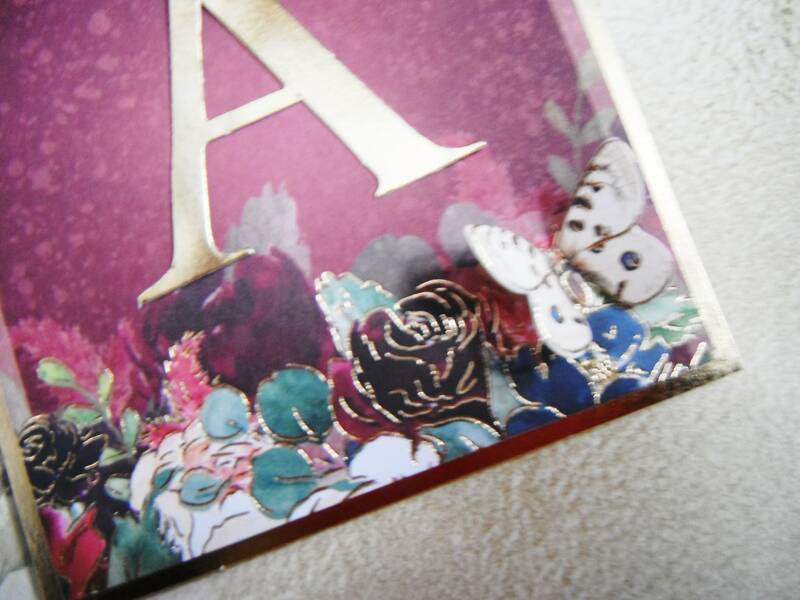 a small cream butterfly at the bottom of the tag. 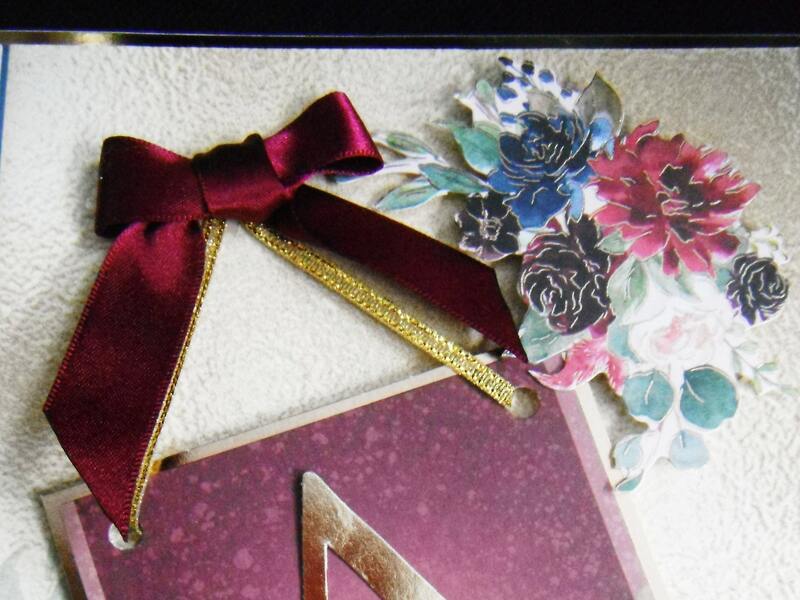 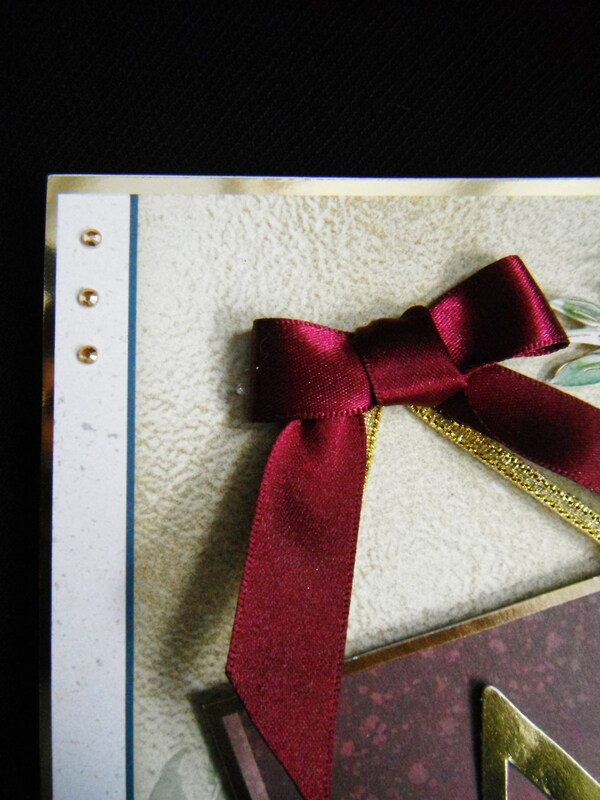 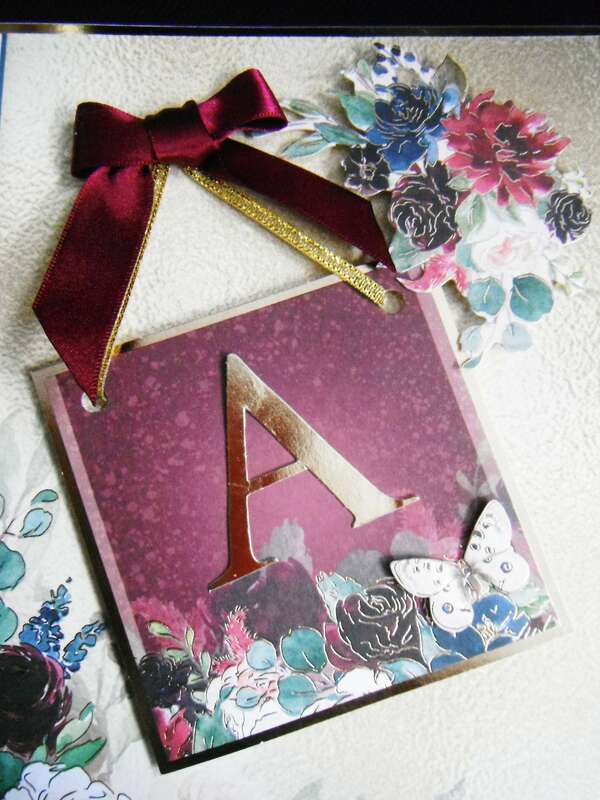 Above the tag is a burgundy satin bow with floral decoupage to the right. 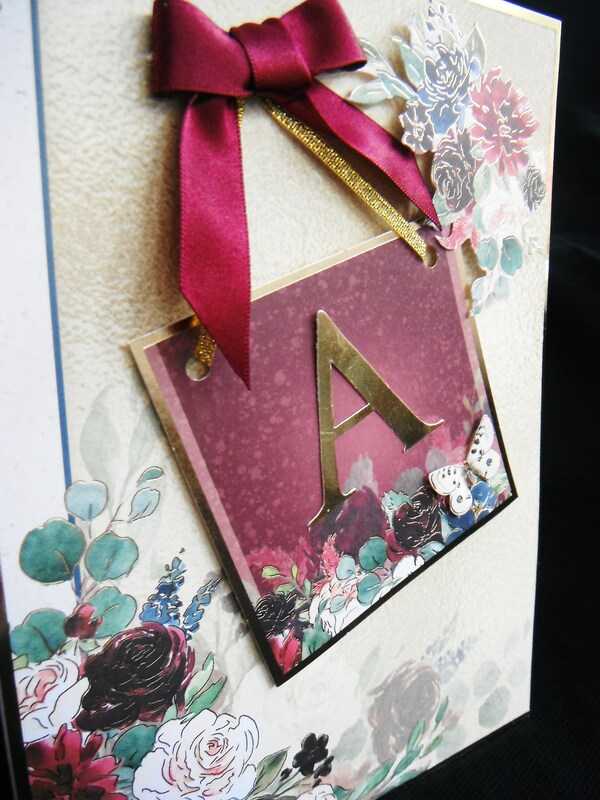 PLEASE WHEN ORDERING YOUR CARD STATE WHICH LETTER YOU WOULD LIKE ON THE CARD.